Inspired by the relationship between geometric objects and their shadows, the Umbra collection features elegant pendants in sophisticated detail. 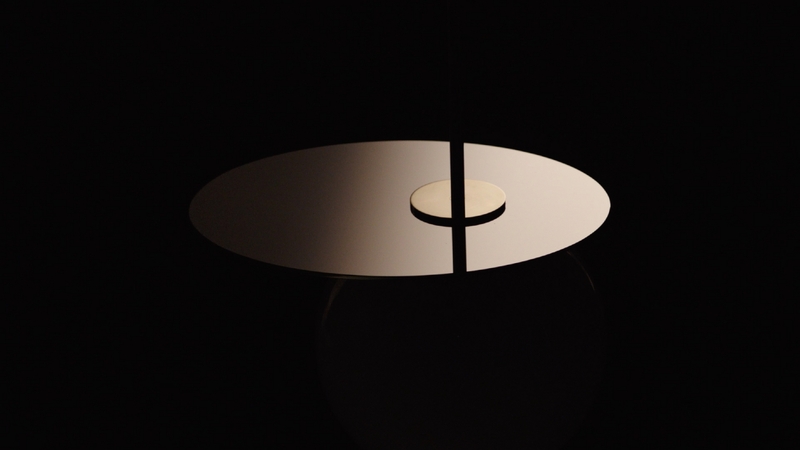 Its metal plate derives from the perfectly elliptical shadow cast by a side-lit ball, mirroring the colorful mouth-blown crystal piece. 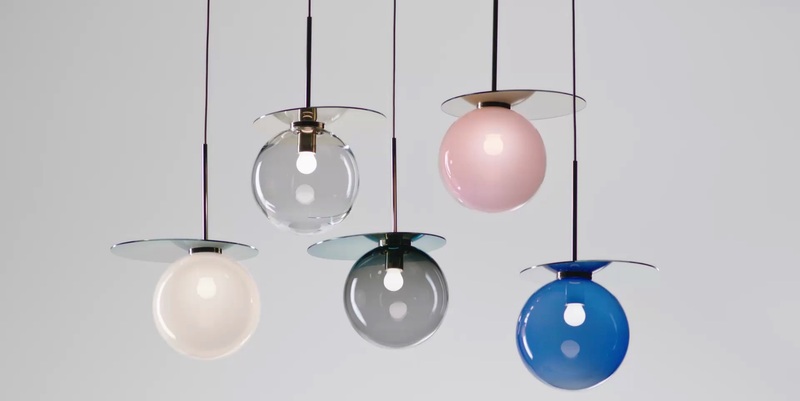 The glass parts of Umbra are mouth-blown thus the intensity of color and gradient may slightly vary.